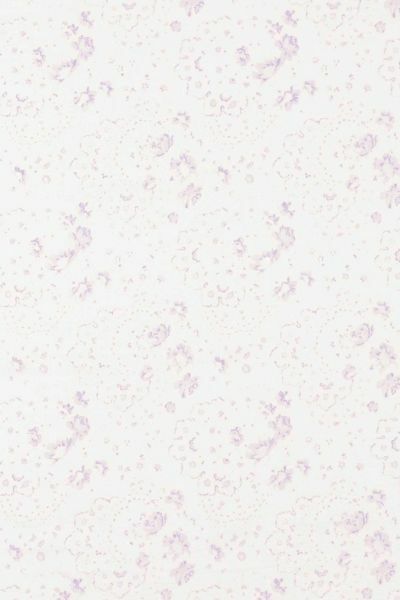 Printed on pure white linen with delicately drawn blossoms, New Penny is a charming all over print. Perfect when used in conjunction with Hatley Lilac. Please note that it takes approximately 4 weeks from confirming your order for your fabric to be ready to dispatch.